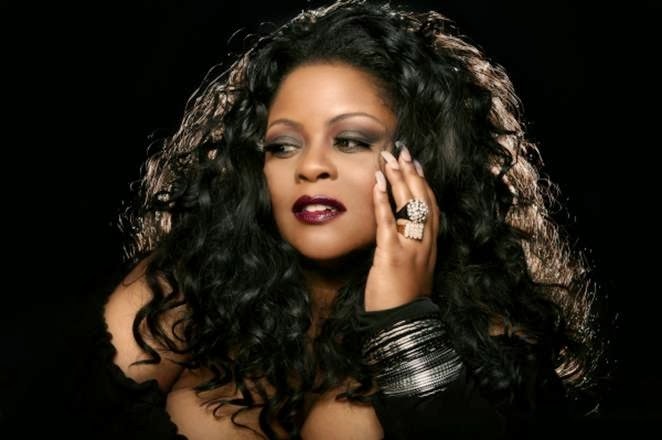 Maysa Leak is extremely talented and if you're not familiar with Maysa, I would say shame on you! However, I can't say shame on you when mainstream has overlooked her for so long. Until the Grammy's finally nominated her in 2014! She unfortunately didn't win but in an interview Maysa said that she would be disappointed if she didn't win but she's still honored to be nominated. Here is "Quiet Fire" which was nominated for "Traditional R&B performance". I'm not going to rant about how she should have won because I cannot take away from the talent which is Gary Clark Jr. Maysa is still awesome though! Check out the song. S/N Maysa was featured on this site back in 2009!